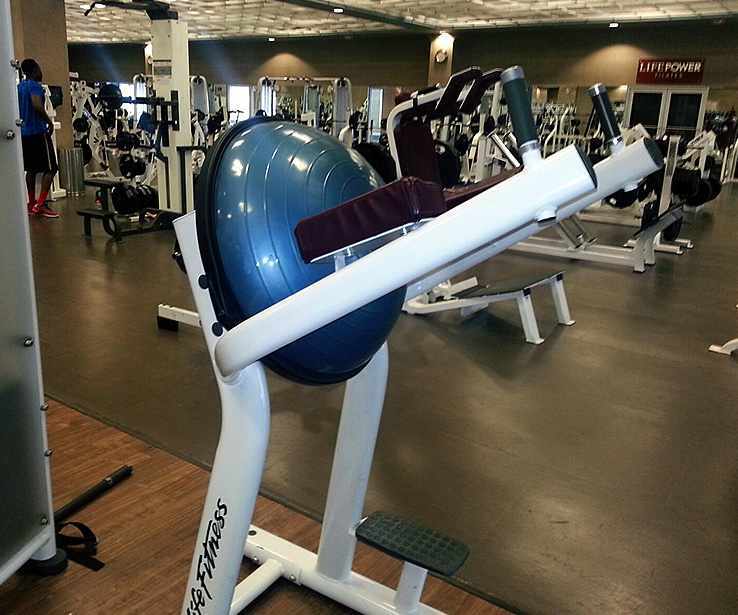 We have some exciting news that our free weight area will be renovated in December! Here's what you'll want to know for the coming weeks of construction at the Dan Abraham Healthy Living Center. The free weight area will be closed for renovations beginning Monday, Dec. 11, 2017 at 10am and reopen on Tuesday, Jan. 2, 2018 at 4:30am. IMPORTANT: While the free weight area is closed, the Training Zones, Member Rig Area, and Generose location will be open for members to use. You can park at Generose anytime after 1:30pm. Click here for parking details for our facility. 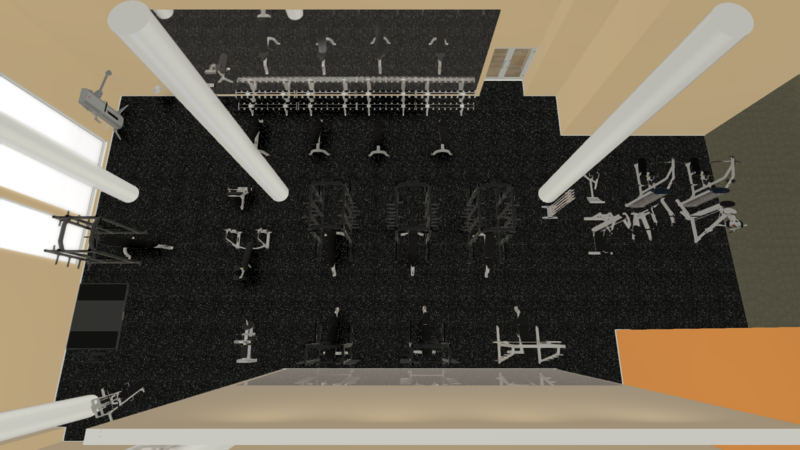 These updates will be well worth the wait and the layout will be more efficient and conducive to a free weight area. Thank you in advance for your patience and understanding as we bring these exciting new changes to the free weight area. 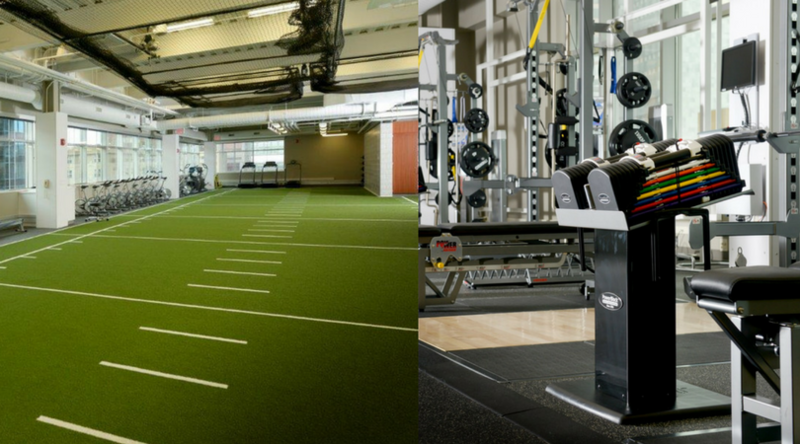 Sports Medicine and the Healthy Living Program are opening their doors to our members during the free weight renovations! Check out the details below. 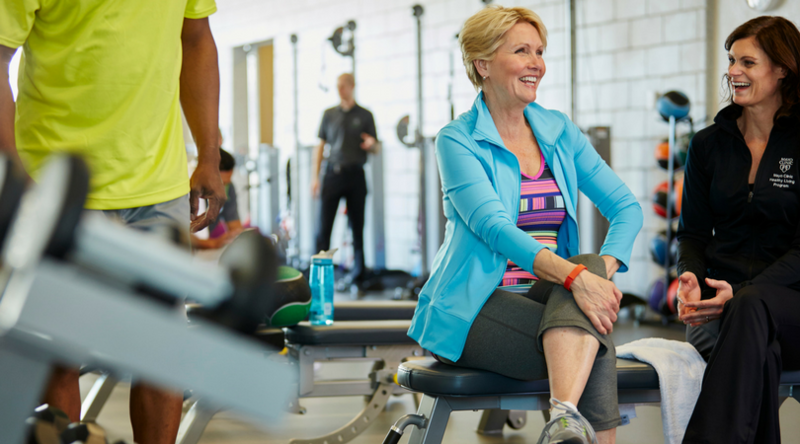 Dec. 11- 29th DAHLC members can use the fitness facilities in either Sports Medicine or the Healthy Living Program during their business hours for a one-time fee of $25.00 (per facility). 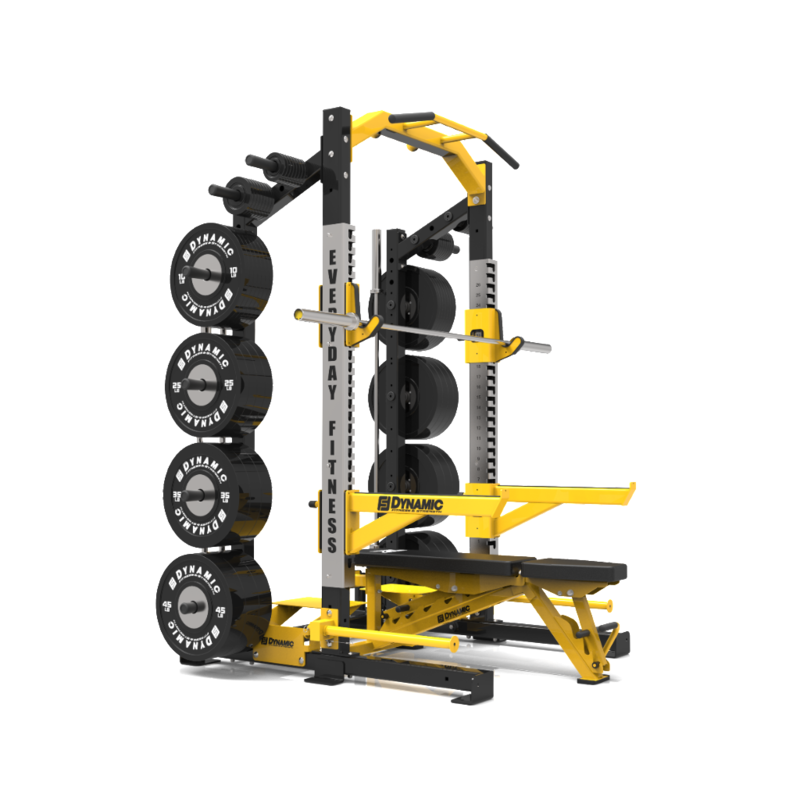 4 Racks, Power Blocks; kettlebells, Olympic platforms and small turf area available for use. Interested individuals can purchase a pass by calling 507-266-9100 OR stopping by desk at DAHLC 3. Sign up by December 8th. 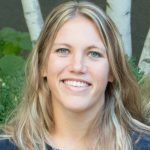 50 passes available for Sports Medicine access. They will have Free weights (dumbbells and utility benches), Resistant Bands, TRX, Cable Columns, Free Motion Axis Line, Cardio Equipment (Bikes, Treadmills, Rowers, Ellipticals), Exercise Balls, Foam Rollers, Exercise Mats, and various other small equipment available. Interested individuals can purchase a pass by calling (507) 293-2933 OR stopping by desk at DAHLC 5. *Sports Medicine and the Healthy Living Program will be closed 12/23, 12/25, 12/30 and 1/1. Members should still utilize DAHLC lockers/locker rooms while dropping in to Sports Medicine and the Healthy Living Program. 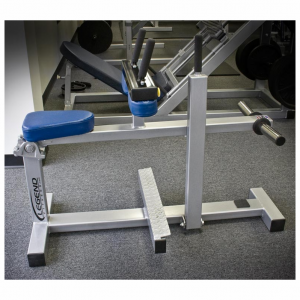 Looks like a seated calf machine- a very welcome addition! 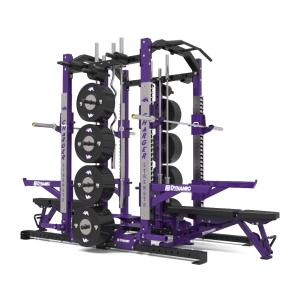 Yes, a seated calf machine will be a new addition. Happy to hear you’re excited about it! Thank you for your feedback and we look forward to revealing the new space in 2018.